In addition to protecting their trip’s financial investment, acquiring medical coverage is another key reason why travelers might want to make buying travel insurance an important part of planning their next trip. The U.S. Department of State distinguishes between travel medical insurance and travel insurance in advising international travel medical insurance covers the cost of medical care abroad while travel insurance protects a trip’s financial investment. While our protection plans are not travel medical insurance offerings, our Standard, Preferred and Premium plans do provide Medical and Dental Coverage and emergency assistance services in addition to Trip Cancellation and a variety of other coverages—providing travelers with well-rounded travel insurance options suited for either domestic or international travel. 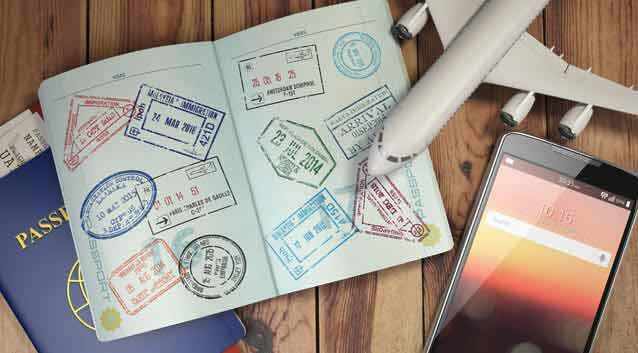 Centers for Disease Control and Prevention and the U.S. Department of State include getting insured on their pre-departure checklists for international travelers. A traveler’s primary medical insurance may not cover for treatment outside of the U.S. and while they likely aren’t planning to use it, it’s wise to consider the risks of leaving home without coverage. Medicare and Medicaid, for instance, do not provide coverage outside the U.S. Some countries and travel operators even require a minimum amount of medical coverage in order to issue their visa or allow travelers to board. Many primary insurers provide out-of-network emergency care, but some might not and others might not provide coverage for hospitalization. Most plans have state to state limitations so if travelers are leaving their state of residence and have limited primary coverage, or aren’t sure, it may be better to be safe rather than sorry by purchasing supplemental medical coverage before leaving home. According to the Centers for Disease Control and Prevention, medical evacuations by air ambulance can cost $50,000-$100,000. If travelers are planning on being out at sea or traveling to a remote location that would require evacuation via helicopter in the event of a medical emergency, they may want to make sure their travel protection plan includes emergency medical evacuation services. In addition to Emergency Assistance and Transportation coverage, our plans also include 24-hour emergency assistance services that can provide immediate assistance if a traveler becomes seriously ill or injured on their trip. For less severe ailments, our plans include Teladoc, a service that instantly connects travelers with a network of physicians for information, advice and treatment, including prescriptions when appropriate (services may not be available in all states and international services may be limited). Unlike many travel insurance policies in the marketplace, travelers can have coverage for pre-existing medical conditions if they purchase our Premium plan prior to or within 24 hours of final payment. Other requirements must also be met: travelers must be medically able to travel when they purchase their plan and they must insure all of their prepaid trip costs that are subject to cancellation penalties or restrictions. 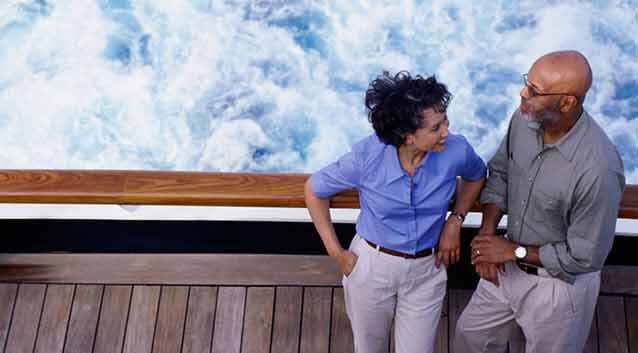 Depending upon their needs, travelers looking for travel medical insurance for domestic trips or international travel medical insurance may find value in our Medical and Dental Coverage, Emergency Assistance and Transportation coverage and 24/7/365 emergency assistance services included in our robust travel insurance plan offerings. In combination with Trip Cancellation, Trip Interruption and other valuable coverages, our plans put well-rounded protection in travelers’ back pockets so they can rest a little more easily while away from home. Need medical coverage on your trip?